Honoring great laureates Amrita Pritam, Balwant Gargi and Shiv Kumar Batalvi, Synetic Business School organize Literary Conclave on 19th Jan 2012, where Mr. Vishal Jain managing director of Shifali International School was the Chief Guest. The mela was kicked off more than 600 students from 36 schools in events like declamation, debate, paper reading, story writing, essay writing, poetry writing, painting, carom, chess, kite flying and college fate.Barnala Auto’s , Garry Son Auto, Explora design, Manya Group had put up their stalls in the fate. 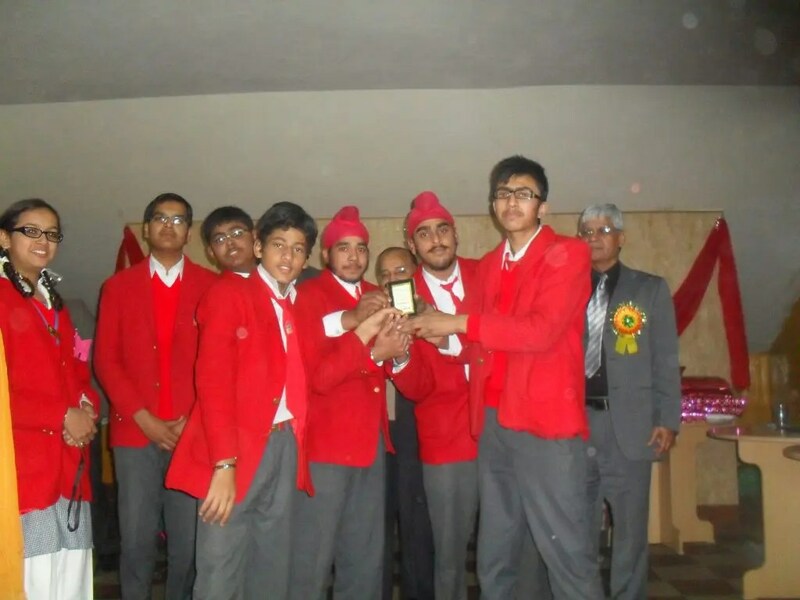 DAV Public School BRS Nagar bagged the overall champion trophy, while BCM school got the second position and KVM school got the third place.